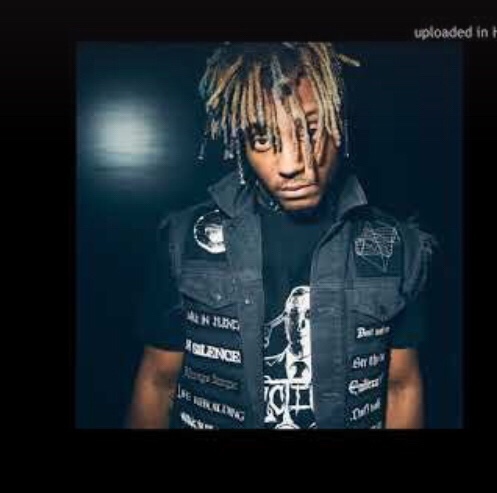 Juice Wrld delivers his new single titled Tag. The American singer/songwriter and rapper is experiencing huge success for his “Lucid Dreams” single on the Billboard Hot 100, many believe this is just the beginning of an impressive career. With a lot of pressure on him, Juice seems to be settling in nicely, continuing to work on his craft and making incredibly catchy hits for his fans. Recently dropping Goodbye & Good Riddance, Juice is looking at extending his 2018 run as far as it can go. Previewing a new track called “Tag,” Juice claims he’s about to begin “applying pressure.” The bass-heavy track features some yelling ad-libs in the background and a lot of distortion. Whether the sound is intentional or not, it will attract fans of a lo-fi, grungy aesthetic, working to his advantage.